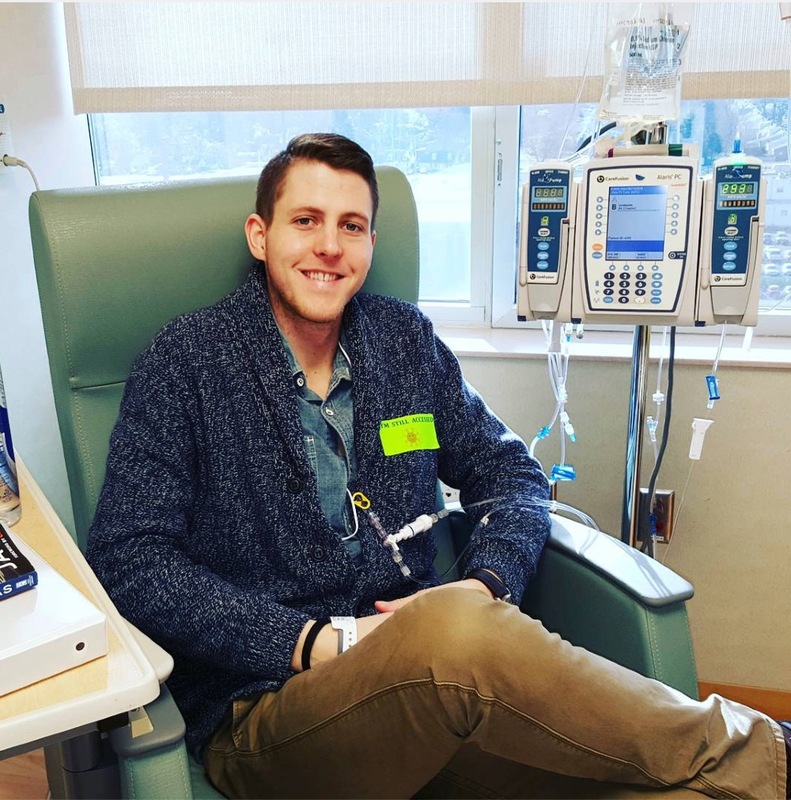 (Disclaimer: This campaign was created in February of 2016 as a fundraiser to help Jeremy Stone of Columbus, Ohio to receive donations for his Chemo Therapy and other Cancer Treatment medical bills. Great support from his friends, family, old aquantances, and even well-wishing strangers were just the angels he needed during his heath crisis.. All of those hearts of gold really made the last few final months of Jeremy's Life feel very special to him, where as a different stuggling patient would feel bitter or cursed. That was not Jeremy Stone, though. He was stoic and humble, and dealt with his situation with the best attitude possible. The love and generosity shown to him throug this campaign made his swfit, decline and ultimate succumbing to mortality from Cancerand it's inevitable consequences of the multiple treatments he braved through much less stressful for him, because he mentioned many times that he followed everyone's heartwarming messages, and was overjoyed by how much people had been so gracious enough to donate to him in such a short amout of time. How the story discribing his situation in the campaingn as well as the recurring, loving, suportive comments by everyone who messaged him, and the optimistic status updates andvertizing his strong influencial additude and positive bravery were sou touching to him, he cried tears of joy and said that he felt better self esteem and respect in the last few months that he felt when he was in the Navy, which was a cherished chapter of his life. Jeremy was young, only in his 20s, and we, the "remainders" living with the grief, will be morose and hurting for losing his Jeremy's presence in our lives on Earth, But I can say with the utmost honesty that Jeremy Stone died a very happy, very loved (and aware of it, too) and he had a great supportive family, fiancee, and you ladies and gents who clicked onto this fundraiser's likn were all the greatest friends he needed. He mentioned that people he hadn't seen in years, such as old bosses an co-workers even reached out to brighten his days. The wonderful quality about Jeremy Stone is that it has always been in his nature to put other people ahead of himself, stepping up to the task of helping a fellow in need without even a thought of himself. 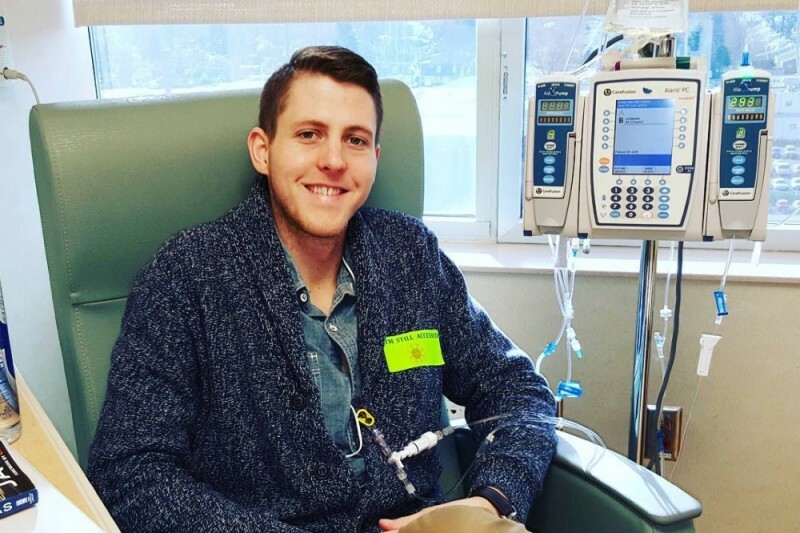 His selflessness is so strong, that even in the face of liver and esophogeal cancer as well as the high medical debt awaiting him that continues still to grow with each passing day, he doesn't know how to ask for help for himself, even thought he is in the midst of a fight that he can't possibly go through alone. Knowing how hard it is for poor Jeremy to accept that he need's the help and support of others, I am reaching out in an attempt to protect my inspirational pal's dignitity and ask for the support he needs and deserves. Let's all give back to Jeremy Stone, who gave so much to his community and his country. Jeremy Stone was born in May 22, 1989. He will turn 27 this year. 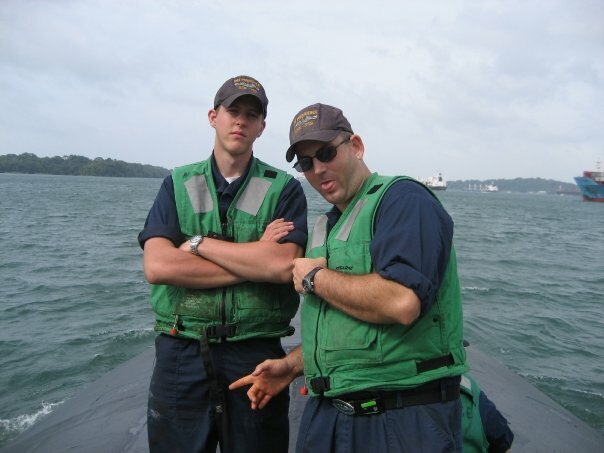 Jeremy served in the United States Navy on the USS Providence. 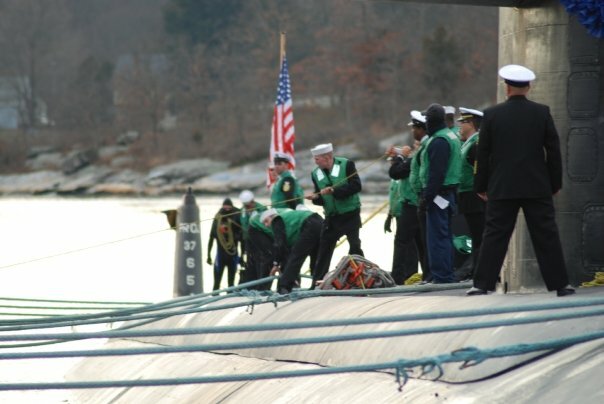 He served in Groton, CT. 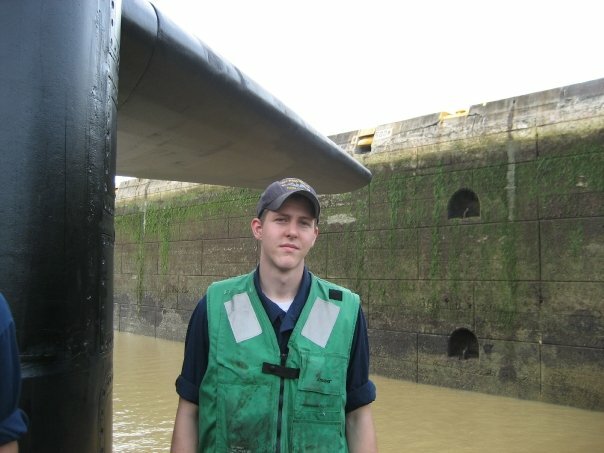 He was assigned the position of storekeeper (now logistics specialist). 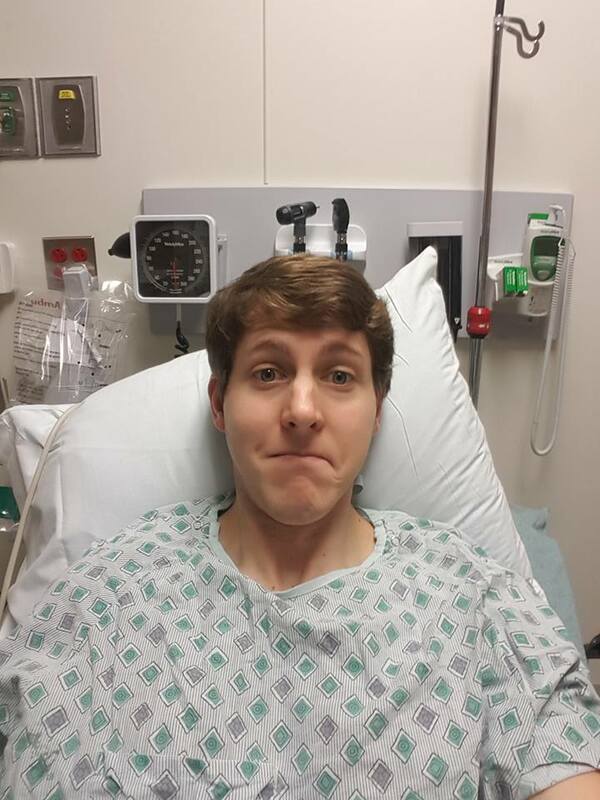 On November 13, 2015, Jeremy was admitted to the emergency room due to prolonged pneumonia, pancreatitus, and dehydration. After three days of tests, including X-Rays, CT Scans, MRI's, an oral scope of his stomach, and a liver biopsy, the dreadful news was received. 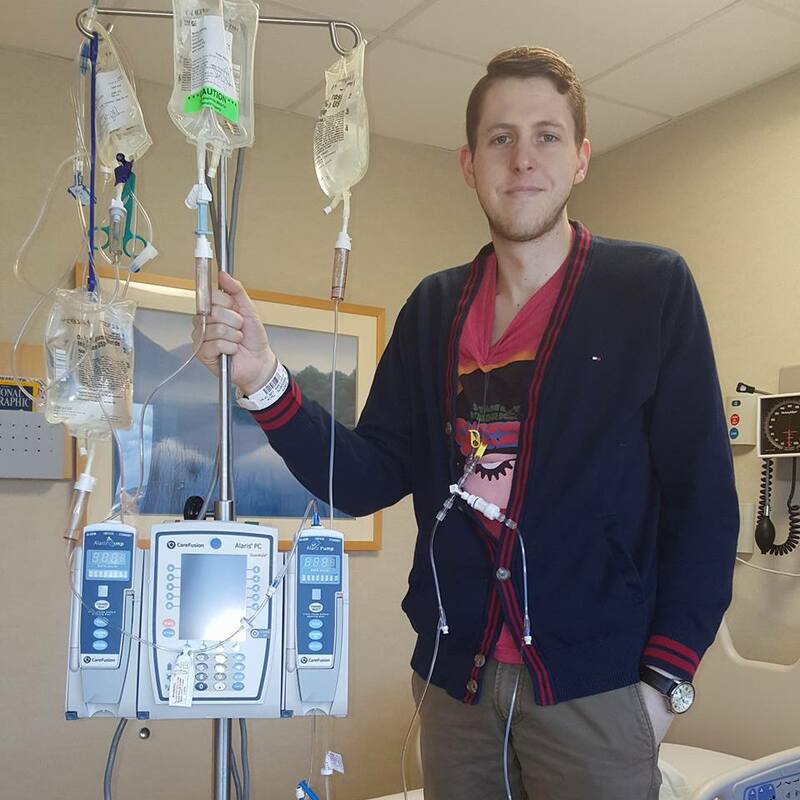 Jeremy, only 26 years old, was diagnosed with esophageal cancer and stage 4 liver cancer. 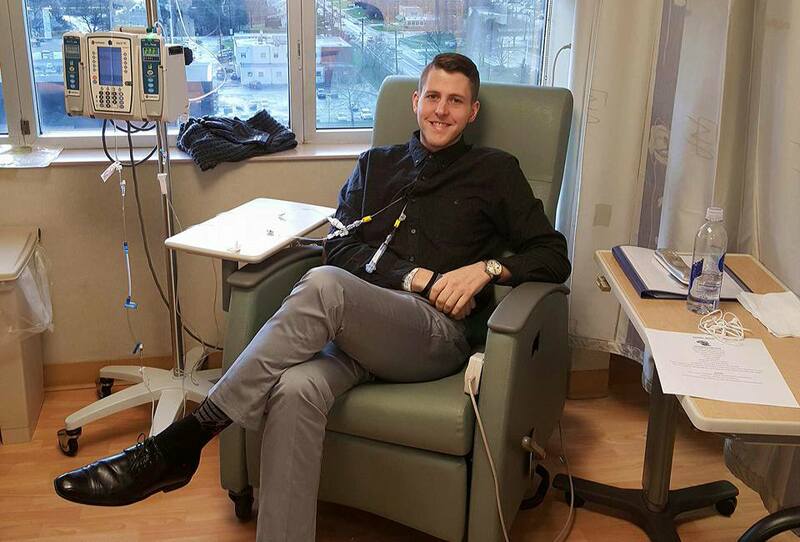 Almost imediately after the diagnosis, Jeremy had to undergo a surgery which was installation of of a chemo port into his jugular vein. Since then he has undergone a whopping 7 Chemo treatments. Each one has made him weaker, but his optimism and his continuous choice to smile instead of wallow in pity, as well as the love for his fiance and family who have stayed right beside him every minute has kept him and everyone who worries about him in good spirits. He has been inspiring everyone that a positive attitude in the face of the seemingly unbareable hardships that life throws ones way may not make the problem go away, but it makes a life-affirming statement that no matter how bad things get, a great attitude and optimism are the best outlook. That's also his way of putting his family and friends' worries to rest. That's Jeremy putting others needs above himself, even from a hospital bed and the faint breath of Death breathing down his neck. 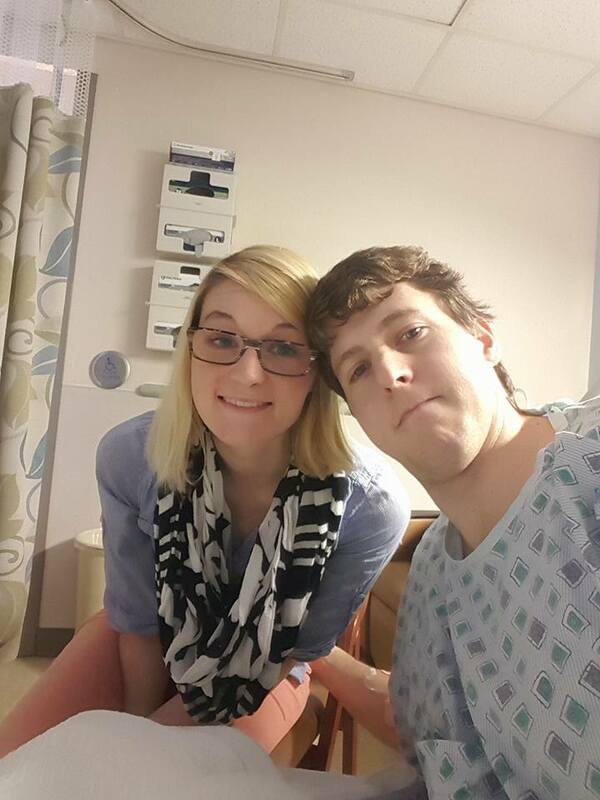 Jeremy has revealead that his mounting medical bills are in the tens of thousands of dollars at the moment, and he was hesitant to reveal an exact amount. For this GoFundMe account, I've chosen to make $70,000 the goal to reach. He may require more than that though, and the total he owes does climb higher each day and month. My name is Ryan Nijakowski, and I am the one organizing this funraiser. 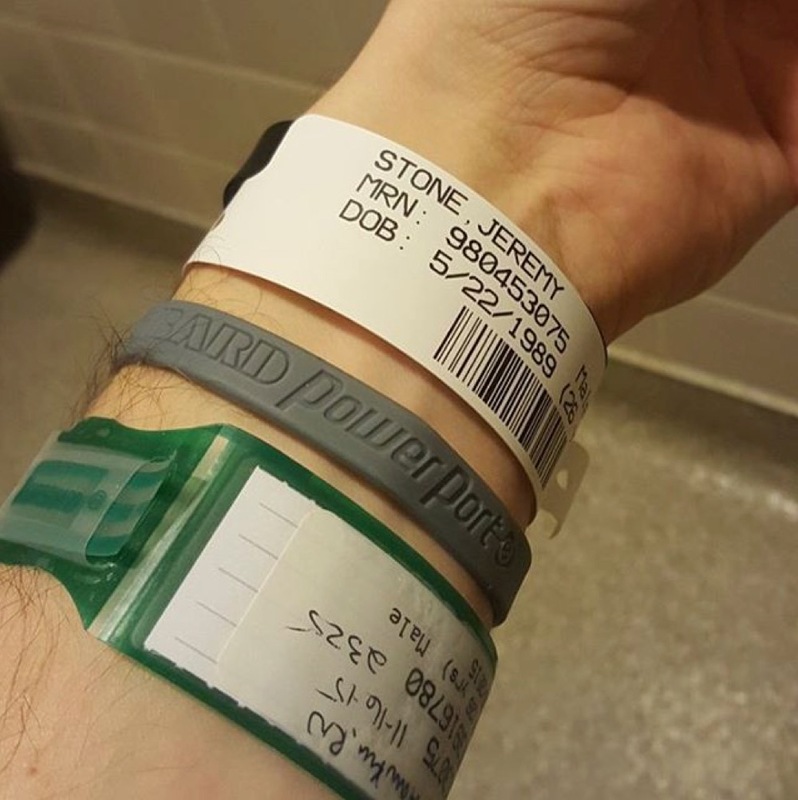 Everything this account earns goes right to Jeremy Stone for the purpose of paying his medical debt and give him some relief in what is the most horrifying experience of his life. 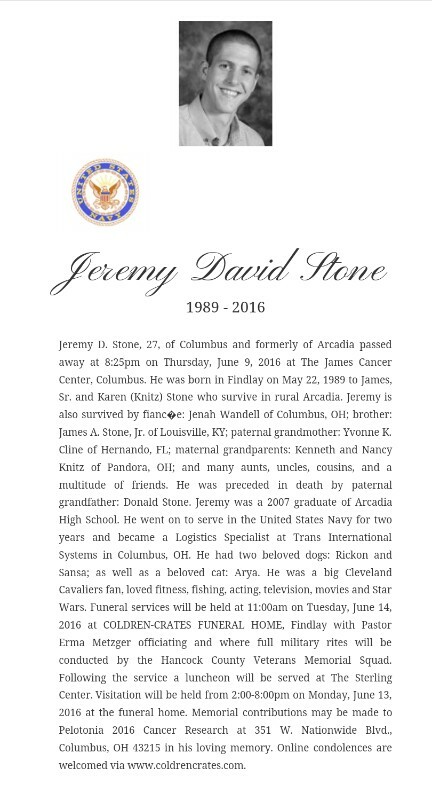 The last chapter of the brief, but complete and inspirational life of Jeremy Stone has come to an end today in the most beautiful way possible: With a Star Wars/Cleveland Cavaliers/Navy Veteran cocktail of a memorial service. His older brother James and Pastor Erma Metzger gave the most heartwarming eulogies, and even Jeremy himself had managed to channel his very own words and spirit through the Pastor as she recited a social media post that Jeremy had written back in December, which broke through and shattered the emotions of despair and replaced the sadness with joy. The joyously healing, and magical aura that only could have been described as the spirit of Christmas in June entered our grieving hearts and the pain and suffering completely disappeared. We knew Jeremy was not really gone at all. He was there, and he is still right here with us. And I know he'll still be here tomorrow. [This Is the Obituary for Jeremy That I found In the Findlay Courier] It's really short. COLUMBUS — Jeremy Stone, 27, of Columbus, formerly of Arcadia, died Thursday at the James Center, Columbus. 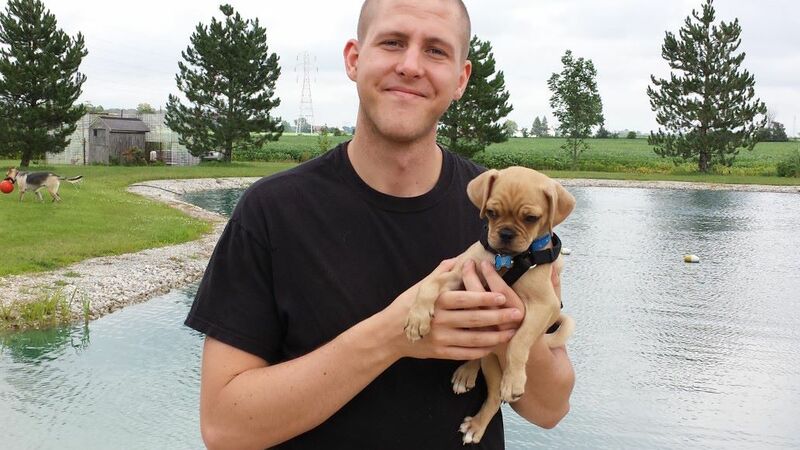 Visitation will be held Monday from 2 p.m. to 8 p.m. at Coldren-Crates Funeral Home, Findlay. The funeral will be at 11 a.m. Tuesday at the funeral home. Further arrangements are pending at the funeral home. Jeremy Stone has lost his battle to Cancer today. I am so heartbroken by this news. He was a fighter. Rest In Peace, You American Hero! Your courage and positivity in the face of mortality was a brave exorcise in the power you had over Cancer. It did not have you. He will forever live as mass of great friendship in our memories in our hearts. RIP… The war is over and you did win. Nothing is gone forever. Your support is amazing. I will never forget this kindness. Ryan Nijakowski how Blessed this Family is to have you in there life's. What you have done and wrote is nothing short of Amazing. I've known Karen and Jim many years and all of us are Praying for them. God Bless and THANK YOU! In just fifteen hours, 72 selfless donors were able to raise an amazingly unexpected amount of monetary support for our cancer-fighting friend. 7% of the goal has already been reached totaling an amazing total of $4,595. That is a huge accomplishment for one day and it does serve as evidence that there are angels at play in this miracle of much appreciated and unforgettable outcome of multiple, kind-hearted people coming together as a community of peace and moral code stepping up to aid the needs of a struggling, single individual. In a world with illness, war, hunger, dishonesty, violence, and theft, this day has been a lesson that there really are more good people in this world than there are bad. You don't have to look to far to find them. Jeremy, his family and I are so humbled and blessed with the support that has been shown today, Jeremy and his parents are speechless with joy. 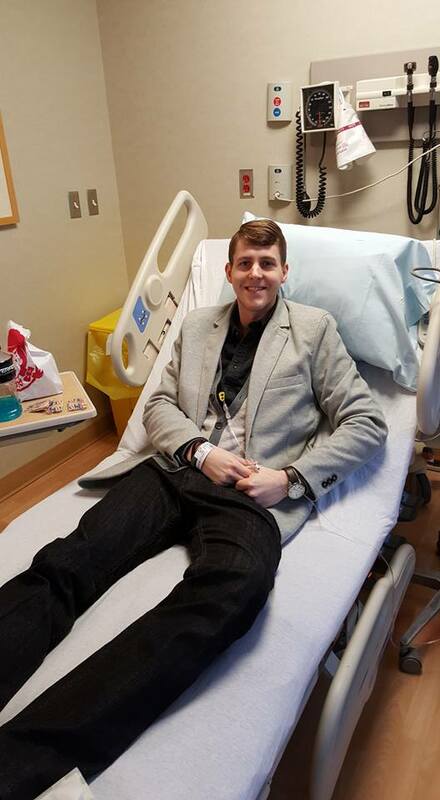 However, there is still a great deal that we need to do for Jeremy, and it is important to continue sharing his heart-wrenching story through social media, word of mouth, and posting flyers. Before you go to sleep tonight. Say a wishful prayer. A prayer for an end to Cancer. Keep spreading the word, generous people. The reached total of $6,000 in only three days is an unexpectedand miracle. It surpassed expectations I had for how much would be reached by this point, and the fact that it only took less than 110 wonderfully giving individuals to make the total funds reach $6,000. You angels have done so much, but Jeremy is not through with his agonizing and expensive Chemo treatments, medications. 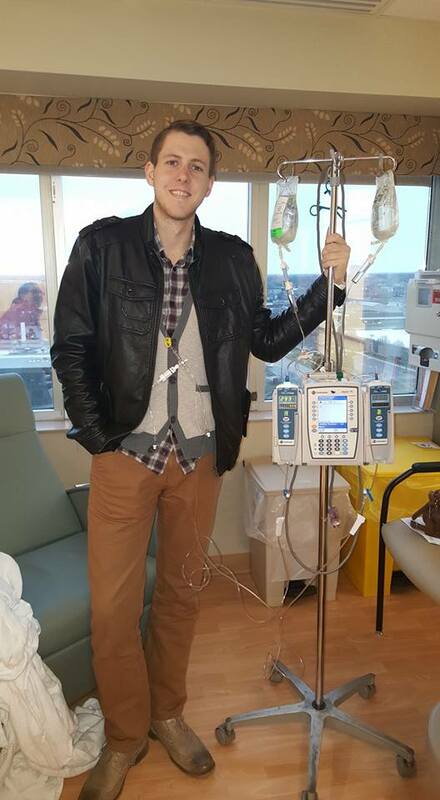 CT scans as well as other lab work already scheduled for next months, and his medical debt alone is quickly reaching a hundred thousand in bills, and the total continues to climb with every passing day. Please continue to share. Spread Jeremy's story to everyone you know. His miracle must continue. Finally, before you go to bed, say a prayer. Pray for an end to Cancer. So sorry that Jeremy lost his battle with cancer. Chemo # 8 is going rough. On antibiotics and an inhaler. My lungs feel terrible. This chest/lung infection is feeling terrible. Peg Ward is my sister. I'm praying for you.